Action! 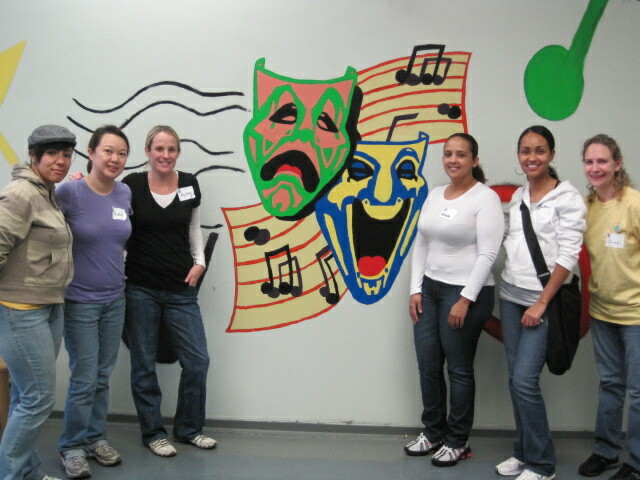 These Roche Volunteers had a drama filled day painting murals in the theater room at this school in Newark, NJ. And end scene!